Mungpoo is a small town in the Darjeeling district of West Bengal. 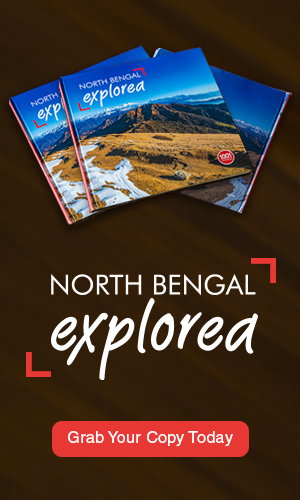 It is about 33 kilometres from Darjeeling & about 52 kilometres from Siliguri. The land in the place is controlled by the Directorate of Cinchona & Other Medicinal Plants. In the year 1864, the first Government Quinine factory was set up in Mungpoo and this is exactly the reason why Mungpoo is popular. 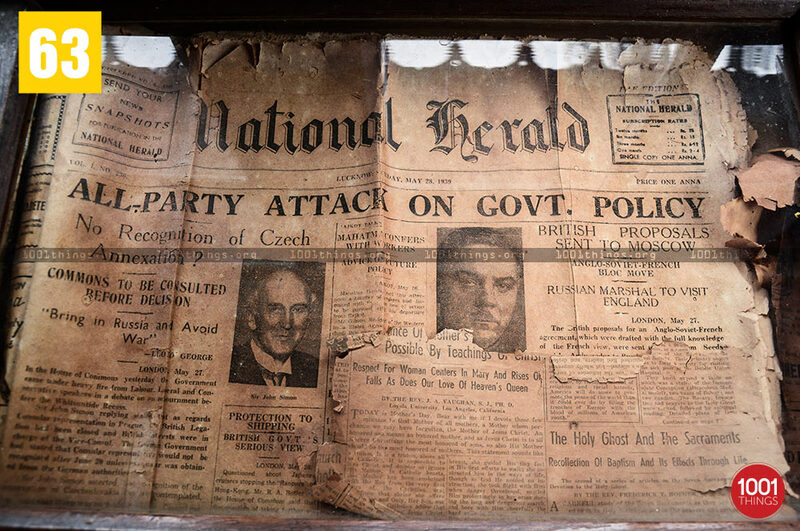 However, what added to its popularity when the Nobel laureate poet Rabindranath Tagore visited the place quite often between 1938 and 1940. 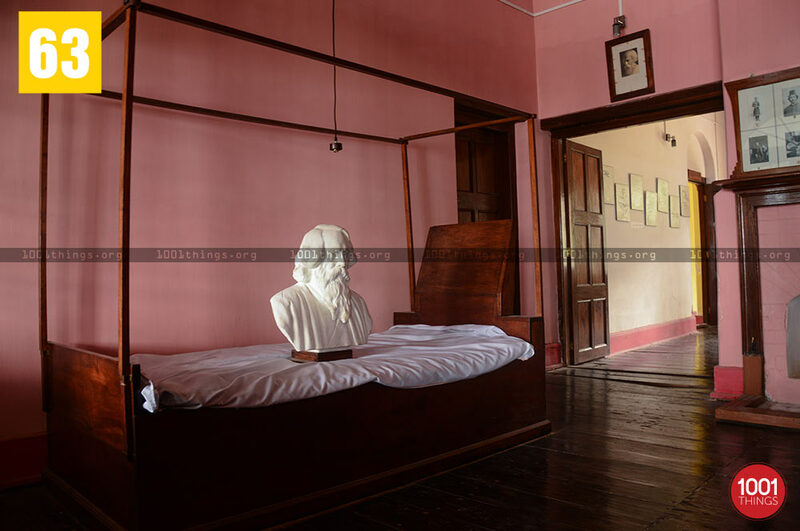 Tagore used to stay at the residence of his protege, Maitreyi Devi who herself is a renowned poet and novelist. Earlier the bungalow was an official bungalow belonging to her guintologist husband Manmohan Sen who was then serving the government. 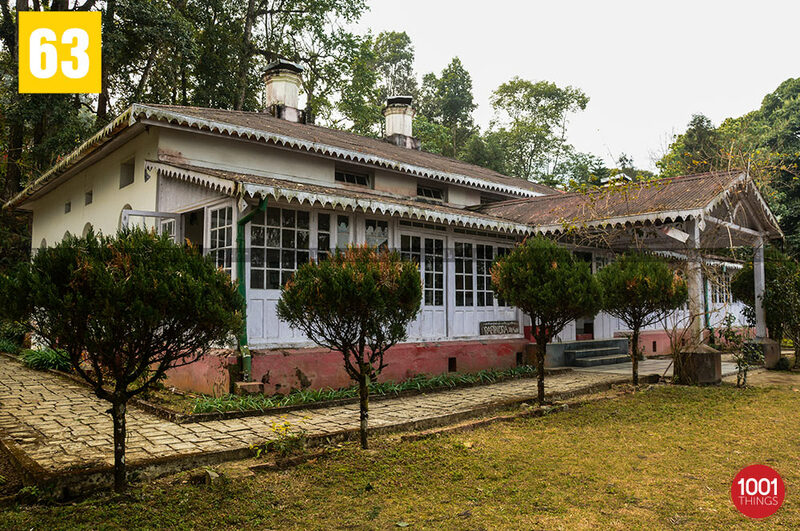 Later on, the bungalow was converted into Rabindra Bhavan. 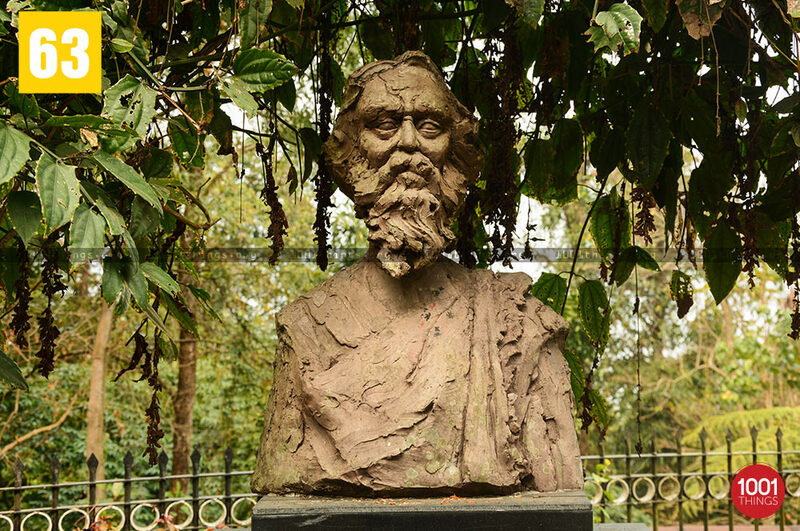 It is a museum containing Tagore’s photographs, paintings, writings and other of his memoirs. 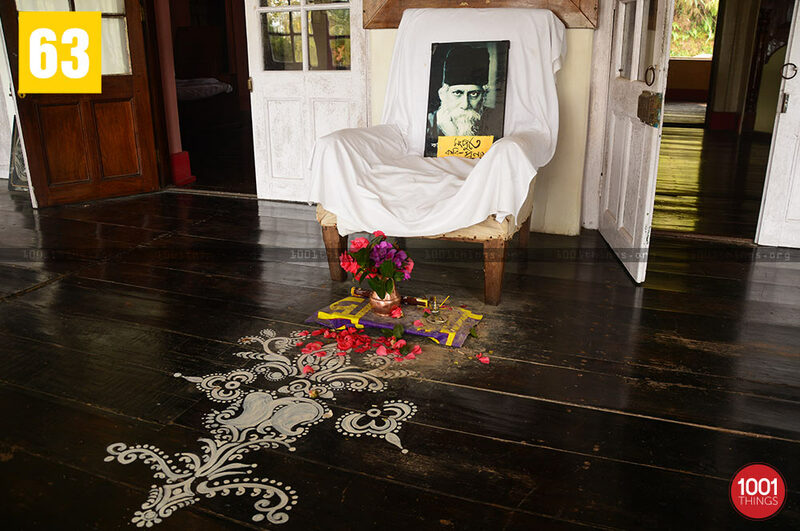 On visiting the place one can find Tagore’s belonging’s exacly where he had kept them, his tools. Artworks by the Nobel laureate cover up the walls. There is a caretaker named Shishir, who is a Nepali but has a better Bengali vocabulary than many Bengali speaking people. One can find him chanting the poet’s compositions all day which depicts his vast knowledge about the poet. 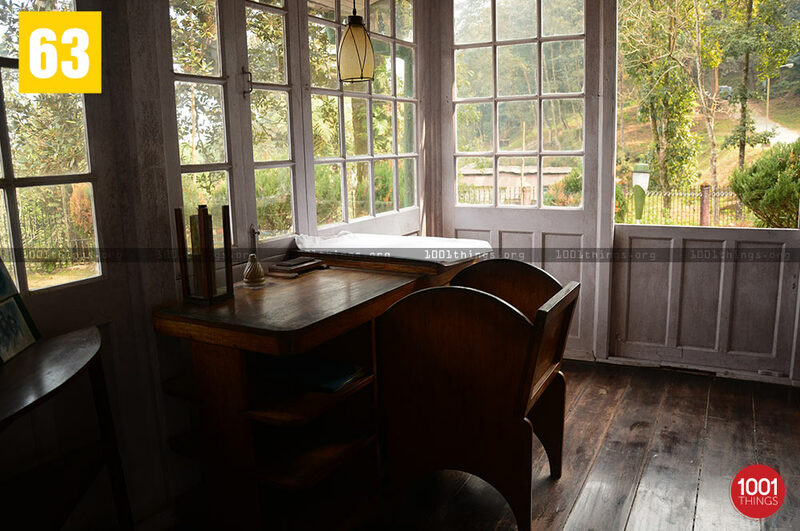 This bungalow is a must visit for the ones with a soft corner for aesthetics and literature. It gives the person an insight into the life of one of the greatest role models that India has ever seen.